Arya Corporate is a smart, modern hotel located at a convenient location that promises a peaceful stay and provides easy access to the landmarks of the city. The rooms are plush with chic interiors which are charming to the eyes. 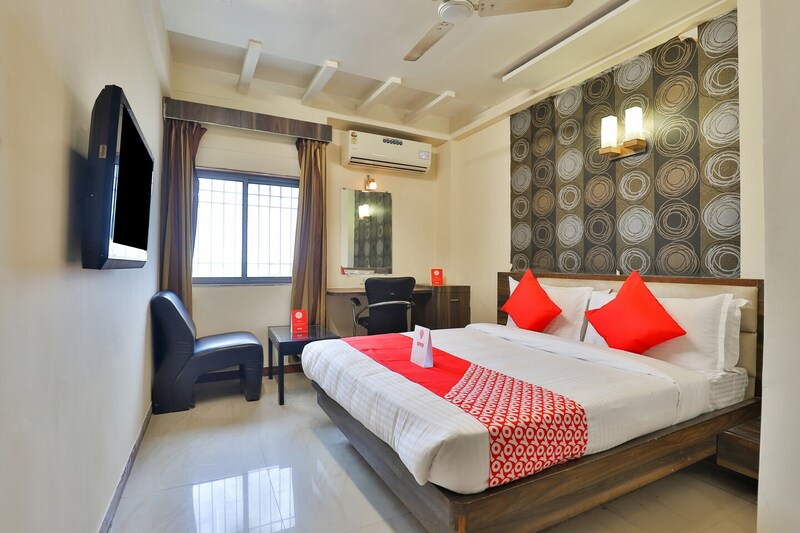 The spacious rooms are furnished with modern amenities provided for guests to have a very pleasant stay. Free Wi-Fi is available at the hotel and guests can also access the laundry service. A parking facility ensures a hassle-free stay and the security cameras assure safety at all times.